At Rundle Tailoring Andrew and his team take great pride in dressing gentlemen for all of life’s occasions. With more than 100 years of experience in the art of tailoring, they take great satisfaction in providing customers with an exceptional service, expert advice and a superior fit every time. Rundle Tailoring continue to offer traditional tailoring and old-school service with a distinctly cool and contemporary vibe. 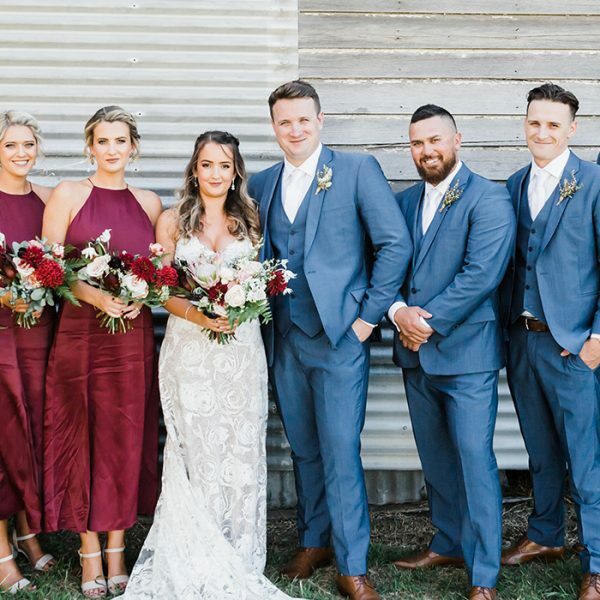 As the premier menswear store in Newcastle and the Hunter Valley, Rundle Tailoring is the go-to destination for quality casual, business, corporate uniforms and formal attire. Offering ready to wear and made to measure options, you can trust Andrew and his team to expertly fit you for any occasion. Rundle Tailoring has a large range of top brand ready to wear suits; business shirts, casual shirts, trousers, blazers, sports jackets, shoes and accessories. 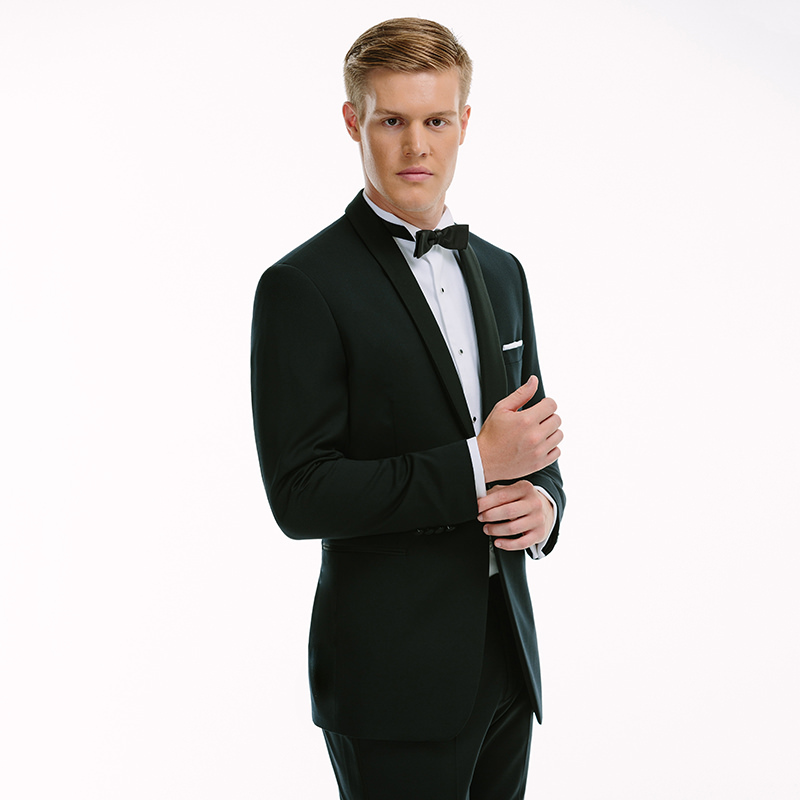 They also stock an extensive selection of Australian-made hire suits and ready to wear suits for black tie, formal and casual weddings. For those after something with a unique design, Rundle Tailoring also specialise in made to measure tailoring. Wherever life takes you and whatever the day or night calls for, you can be confident that you look sharp when dressed by Rundle Tailoring. 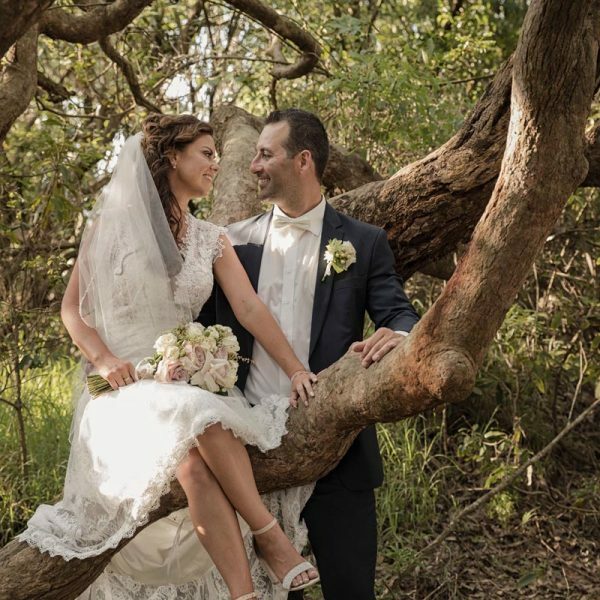 See the images from Jamie and Amie’s gorgeous modern romantic inspired Fort Scratchley wedding. Jamie looked handsome in a Rundle Tailoring Navy Como formal hire suit. See the images from Danielle and Jack’s gorgeous beach-side wedding in the heart of Newcastle. Jack looked dashing in a made to measure 3-piece suit from Rundle Tailoring.